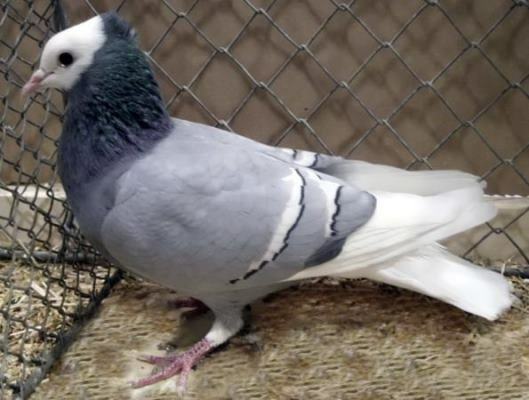 Thurgauer Mönch blau mit weißen Binden, Thurgauer Monk white barred blue, Moine Thurgovien bleu barré blanc, Turgoviese Monacato blu vergato bianco, Thurgauer Monnikduif blauw witgeband. Exposition Avicole Nationale Leipzig, Allemagne. National German Poultry Show, Leipzig, Germany. 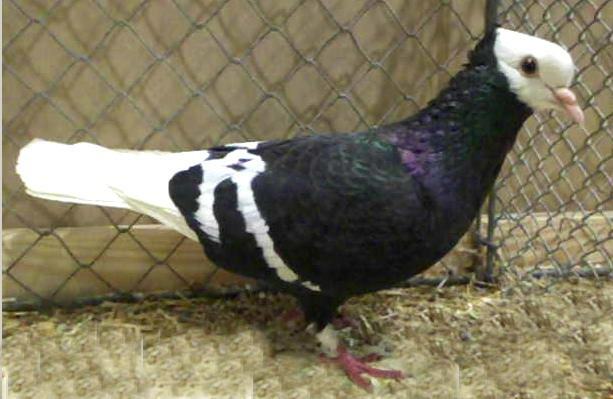 The greatest Pigeon and Poultry Show on Earth 2013 with 49.300 Birds. Thurgauer Monk blue barred white, Moine Thurgovien blue barré blanc, Turgoviese monacato blu vergato bianco, Thurgauer Monnikduif blauw witgeband. Musik: Overture, Kevin MacLeod (incompetech.com). Video von TaubeDaisy. Thurgauer Monk black barred blue, Moine Thurgovien bleu barré noir, Turgoviese monacato blu vergato nero, Thurgauer monnikduif blauw zwartgeband. Musik: No Spam Polka, Kevin MacLeod (incompetech.com). Video von TaubeDaisy. Musik: Quasi Motion, Kevin MacLeod (incompetech.com). Video von TaubeDaisy. Thurgauer Mönch braun mit weißen Binden, Thurgauer Monk white barred brown, Moine Thurgovien brun barré blanc, Turgoviese Monacato marrone vergato bianco, Thurgauer Monnikduif bruin witgeband. Musik: Mandeville, Kevin MacLeod (incompetech.com). Video von TaubeDaisy. Thurgauer Monk yellow, Turgoviese Monacato giallo, Thurgauer Monnikduif geel. Musik: Pensif, Kevin MacLeod (incompetech.com). http://youtu.be/tUOu5Pbo1sU. Video von TaubeDaisy. .
Thurgauer Monk red, Turgoviese monacato rosso, Thurgauer monnikduif rood. Musik: Minstrel Guild, Kevin MacLeod (incompetech.com). Video von TaubeDaisy. 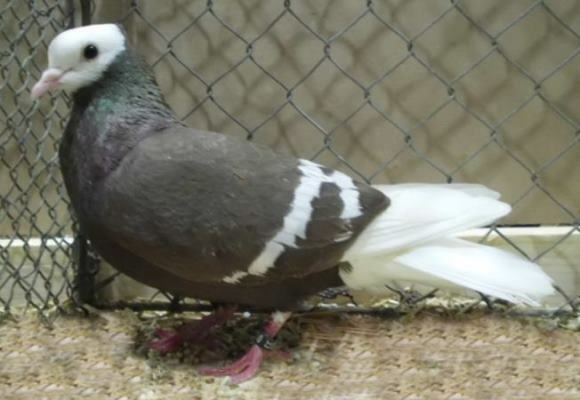 Thurgauer Mönch schwarz mit weißen Binden, Thurgauer Monk white barred black, Moine Thurgovien noir barré blanc, Turgoviese Monacato nero vergato bianco, Thurgauer Monnikduif zwart witgeband. Thurgauer Monk white barred black, Moine Thurgovien noir barré blanc, Turgoviese Monacato, Thurgauer Monnikduif. Musik: Laid Back Guitars Kevin MacLeod (incompetech.com). Video von TaubeDaisy. Thurgauer Monk, Moine Thurgovien, Turgoviese monacato, Thurgauer monnikduif. Musik: Showdown Kevin MacLeod (incompetech.com). Video von TaubeDaisy. Jungtierausstellung vom KTF Ehrendingen in 5420 Ehrendingen - Switzerland.